Perhaps the most challenging fossil phenomena for Darwinian apologists to explain are the vast graveyards of animal remains that are found throughout the world. 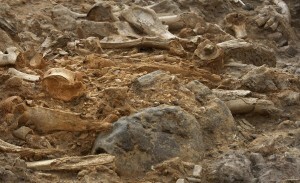 Ongoing excavations in the Gobi Desert tell of one such sight that has become an embarrassment to evolutionists. 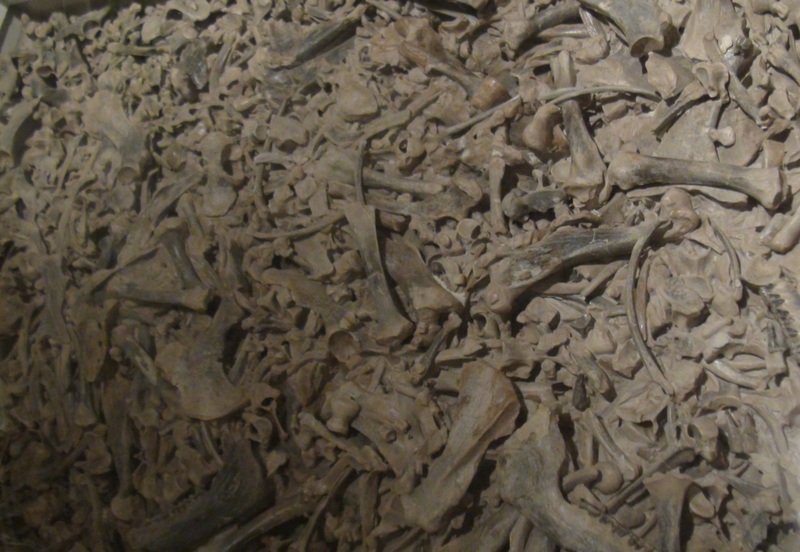 Twenty-five theropod dinosaurs have been discovered along with 200 skulls of mammals. There is no evidence of the several million year evolutionary gap or of the iridium boundary that is thought to delineate when the dinosaurs became extinct. 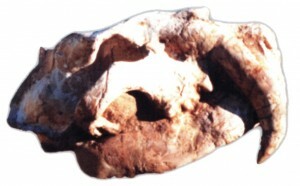 Nor is the Gobi unique. 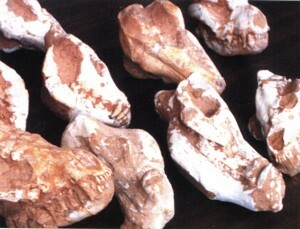 Joe Taylor is perhaps the world’s premiere creator of fossil casts for museums and universities. 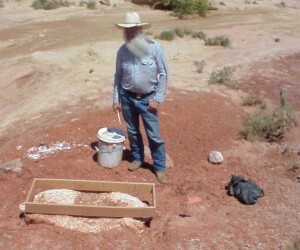 In his fascinating book, Fossils, Facts, and Fantasies, he analyzes several of these sites around the world. 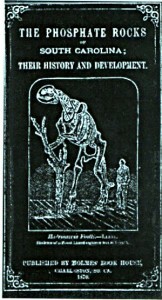 In the United States one finds a profusion of skeletons in a hillside dinosaur graveyard in New Mexico, in the famous Bone Cabin Quarry of Wyoming, and at other sites. 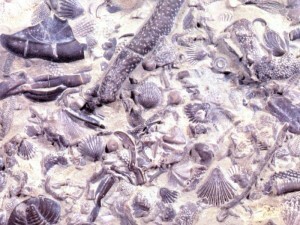 In Alberta, Canada there is a huge graveyard that stretches for hundreds of miles and holds innumerable dinosaurs bones. In Agate Springs, Nebraska a fossil graveyard of around 9,000 animals was found buried in alluvial deposits. The remains of hundreds of rhinos, three-toed horses, camels, giant wild boars, birds, plants, trees, sea shells and fish are mixed and intermingled in great confusion. 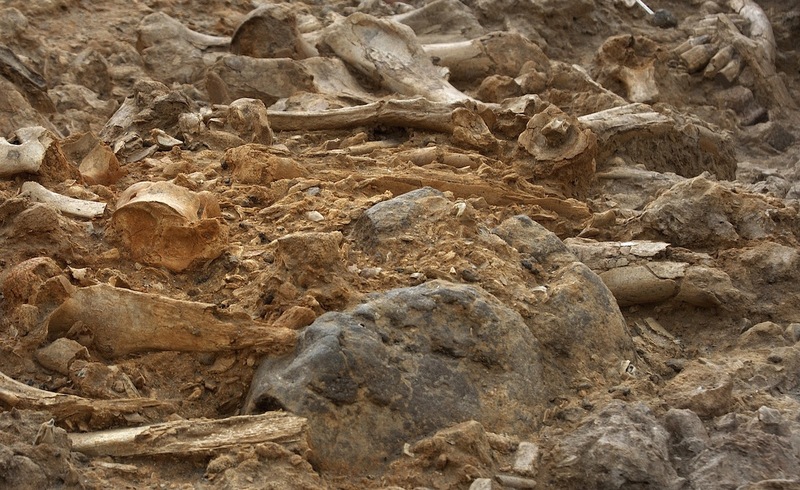 In Tanzania, Belgium and Mongolia similar massive catastrophes captured vast populations and trapped them in a fossil graveyard of sediments and debris. 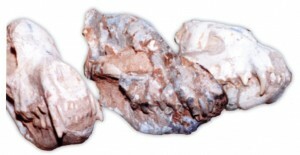 Another massive repository of fossils is found in South Africa. We can only speculate how many creatures are contained in this graveyard. One mind-boggling analysis estimates “The Karoo formation in South Africa alone contains fossil remains of about 800 billion animals.” (Milner, Richard, The Encyclopedia of Evolution: Humanity’s Search for Its Origins, 1990, p. 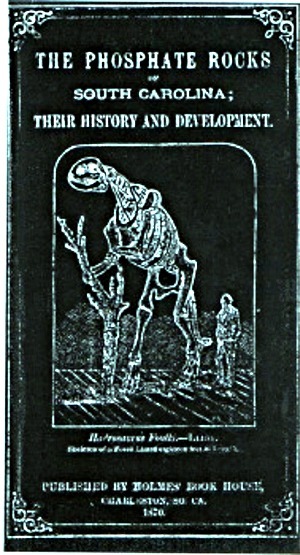 330.) Only a catastrophe operating on the scale of the Genesis Flood would be sufficient to account for this!